The attention to detail will astound you! We’ve been around over 30 years, & we want to keep your business for 30 more! Westwood Precision, Inc. founded in 1982 specializes in complex machining solutions in a production and non-production environment utilizing the latest in machine tool technologies and lean practices. Westwood is a high quality production and proto-type precision manufacturer with offerings that include mechanical assembly, Dock to Stock, VMI, Kan-ban replenishment, Long Term Contracts, and design for manufacture engineering. 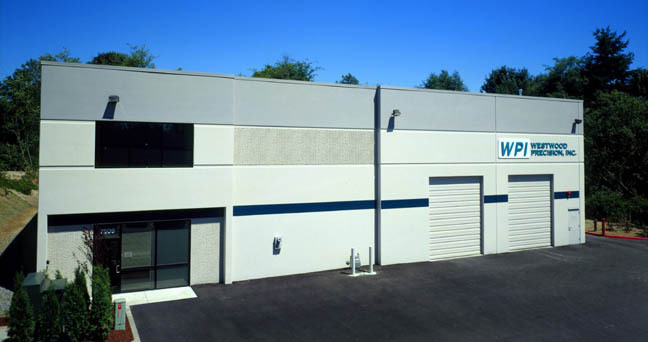 Westwood is a small and nimble organization located in Everett, WA in a 15,000 sq. ft. facility. All content copyright (c) 2014 Westwood Precision Inc.